Channel your inner adventurer and discover the best of Mother Nature with these stunning Cannon Beach hikes! There’s nothing like hiking amongst salty sea air and crashing waves. The Oregon coastline is a magical place, and experiencing its beauty is something you should do at least once in your life. Read on to find out more about the amazing Cannon Beach hikes we have gathered for you and start planning your trip today! Don’t miss out on anything while traveling in Oregon! If you like these four Cannon Beach hikes, you are going to love all the incredible recommendations we have for you. 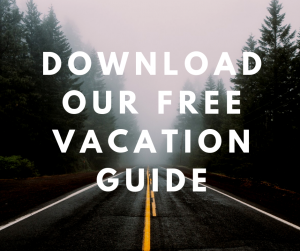 Download our free Vacation Guide and get insights on where to find gourmet restaurants, museums, stunning viewpoints, outdoor adventures, secrets spots, and so much more! Oswald West State Park is just ten minutes away from Cannon Beach and is an absolute local favorite. If you love the outdoors, then this park is made for you! 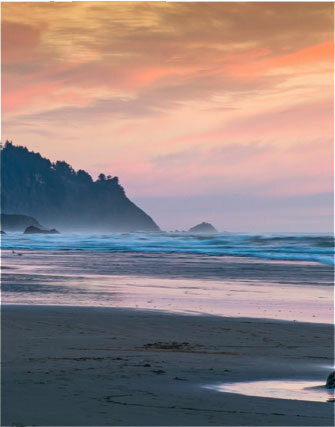 Step into the beautiful scenery of Oregon’s beaches and soak up the magnificence of the ocean. Don’t miss the outstanding viewpoints of Devil’s Cauldron from the cliffs! Neahkahnie Mountain isn’t called a “viewpoint fit for the Gods” for nothing. This jaw-dropping trail offers some of the best views on the coast of Oregon. Brace yourself for some “wow” moments as you hike up to the 1,600-foot summit. You can even bring food with you and have a picnic at the top! You are guaranteed to find a charming setting with alpine meadows and wildflowers surrounding you. Ecola State Park is a must-see during your visit. You cannot miss this mesmerizing 9-mile long park. Roam through lush spruce forests and pristine beaches, encounter wild animals, and most importantly, get a glimpse at the Pacific Ocean! Trails are accessible from Indian Beach and Crescent Beach. If you are visiting during the winter, spring, and early summer, be on the look for grey whales! They migrate right off the shores of Oregon, and Ecola State Park is one of the best spots you can find. If hiking is more than a hobby for you, then you will want to head over to Saddle Mountain. Challenge yourself amongst colorful meadows and soft yellow beaches as you make your way to the highest point in the coastal range. Get an incredible 360-degree view of the ocean, Mount Rainier, Mount St. Helens, Mount Hood, and Mount Jefferson. Remember to bring your camera! 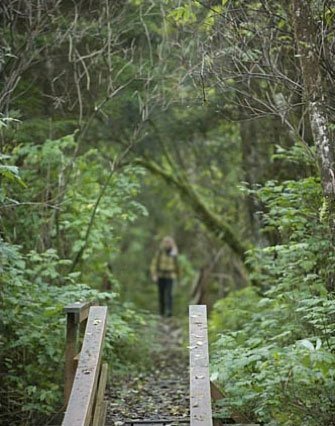 After spending the day hiking along the pristine Oregon coastline, come home to a comfortable room at Arch Cape Inn. 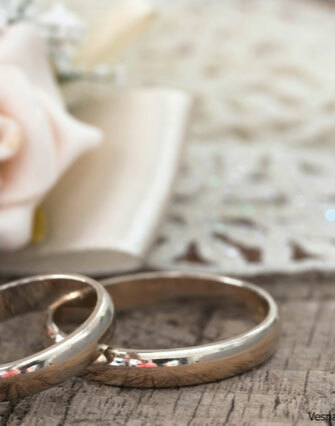 Our accommodations are perfect for you and your significant other, and if you want to get away from the city and relax, Arch Cape Inn is the ideal place. Get a rejuvenating experience while enjoying all the comfort of our modern amenities. 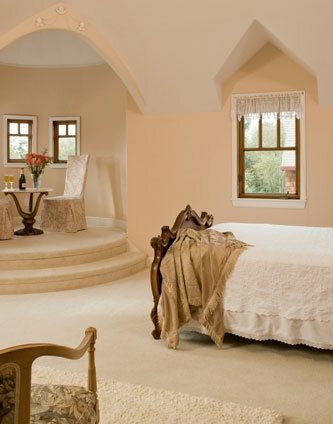 Book our Tower Room and get lost in an elegant, Old Europe atmosphere. Take a hot bath in your private bathroom, nestle up with a good book, and gaze at the stunning ocean below. Get the best night of sleep you’ve had in years in the cozy king bed and wake up the next morning to a delicious homemade breakfast. All of these treats await you and more!